So I have been racking my brain about Mothers day, this year it falls on Sunday 26th March 2017 (fella's get the date in your diary). I thought I would get crafty and show how to make some super easy and inexpensive things you can do from home. Ive already covered Fathers Day. They are super simple to make and can be presented as a card or in a picture frame with the glass removed. Glue two, solid-colored cupcake liners to a 5×7-inch piece of blue paper. (Wonder Kids has a blue polka dot background ready for you, just click on the picture opposite.) Add a stem and leaves cut from green paper. Cut a 1.5-inch circle of the child’s smiling face from a photograph and glue into the center of the flower. I love this idea, now with the (Hugely Successful) 5p bag charge everyone is taking their own bags shopping so why not personalise it? They are so easy to make and look adorable, plus the kids will love getting messy. Tip, if you are doing this in the house make sure you cover the floor with plastic sheets or paper. I love this design the most, a large sun made with handprints. 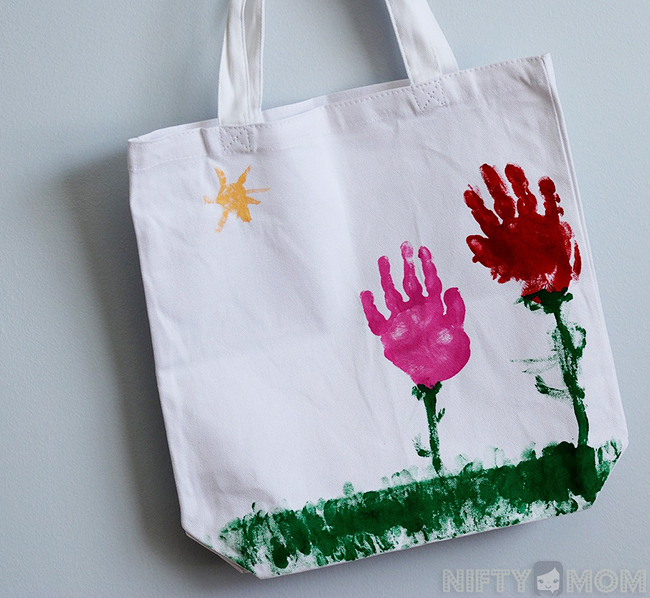 Quick tip, put some cardboard inside the tote bag as I found sometimes the paint can run through the bag. 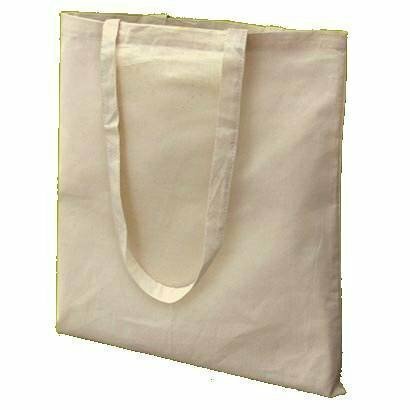 I have included a link to some decent blank tote bags opposite to help save you time but you should be able to find therein every craft store too. I painted my little ones hands and we followed all the way round in a circle, now this should leave a gap in the middle of the sun so I made my daughter close her fist and I put paint on the bottom side of her hand for her to stamp down. 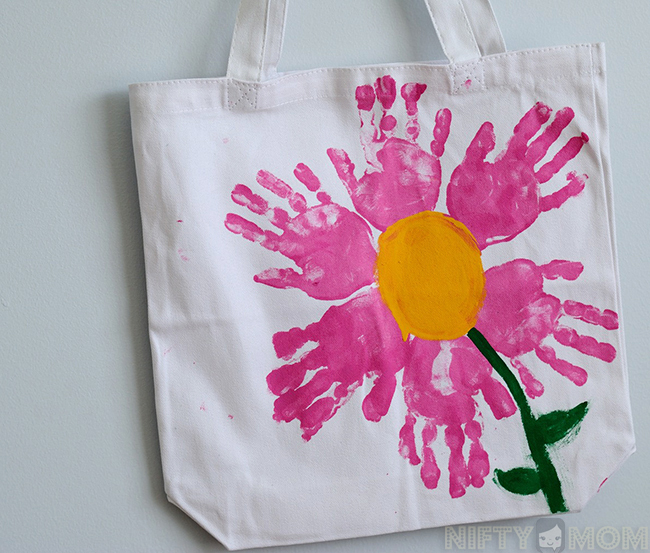 I would recommend using fabric paint but again a standard kids paint should work ok too. Once you have finished the giant sun design just set it aside and allow to dry. Once it's dry you can finish it off with some fitting text. This one is a little more complex but like anything I include at Wonder Kids the extra effort is worth it. First you will need to get some of your wifes/mothers favourite candles, make sure they are large enough to wrap an A4 sheet around. You don't want something too big or too small. 1. Cut a piece of tissue paper slightly smaller than the size of your candle. 3. Using paint or marker, add additional details to your picture. I also wrote the words " Happy Mother's Day" in the bee's trail, added each child's name next to their flower and added the year. 4. Allow your paint to dry, then wrap the tissue paper around the candle. 5. Get a piece of waxed paper and wrap it on top of your tissue paper design. Use the excess waxed paper as a handle. 6. Using a hair dryer, blow hot air over your design. As the wax begins to melt, you'll see the white tissue paper start to disappear and your design will look brighter. You may need to move your waxed paper handle so you can apply heat to the whole candle. 7. 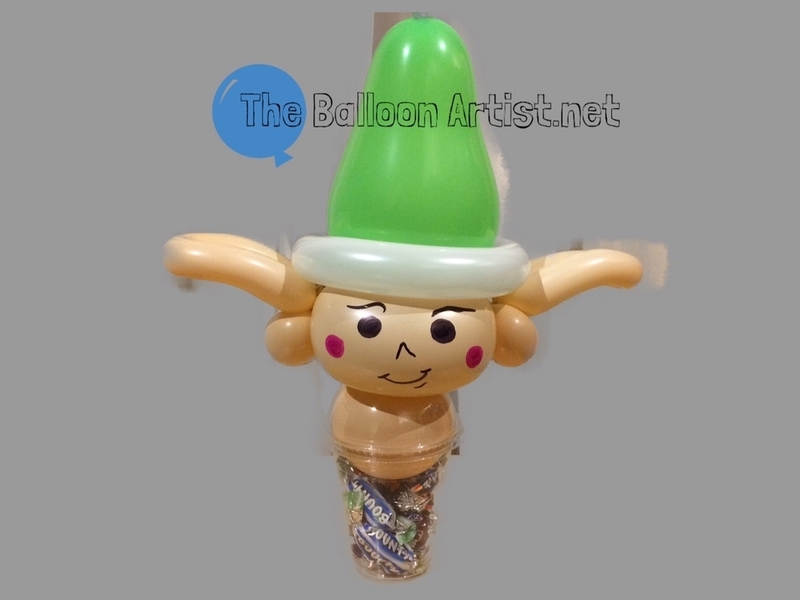 Carefully remove the waxed paper to reveal your decorated candle. You'll see that your artwork has now become part of the candle itself. That's it your all done. It is easy but you need to make sure you have all the supplies ready and organised.